To create the layout background I used a die cut cardstock template using the fabulous Jenni Bowlin Studio Exclusive feather stencil cut. For some fun stamping embellishment I have used the star stamp from the Canning jar set of stamps with Jenni Bowlin Studio Spice tin ink. 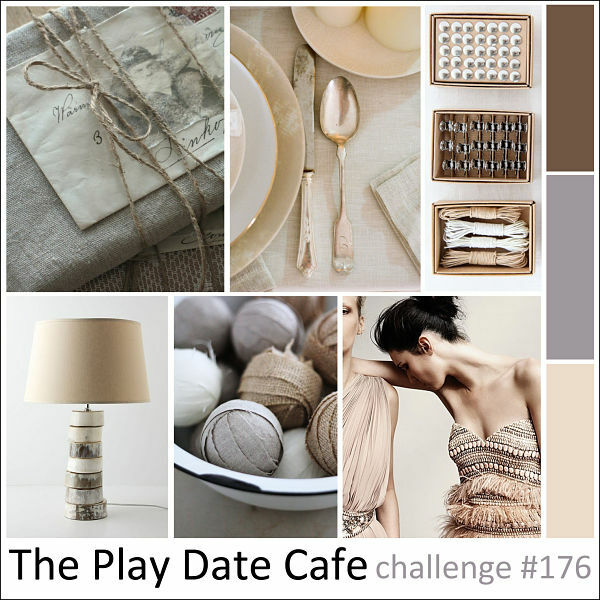 JBS is sponsoring The Play Date Cafe this week and we would love to have you play along either with a card or layout, the main thing is to use the color story for the challenge week. You can post your entry on the PDCC blog. JBS is giving an awesome prize~it is unique to who ever wins!! 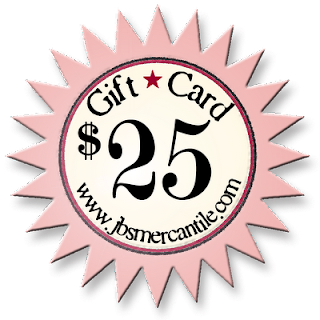 You will get to go shopping in the JBS Mercantile!! !